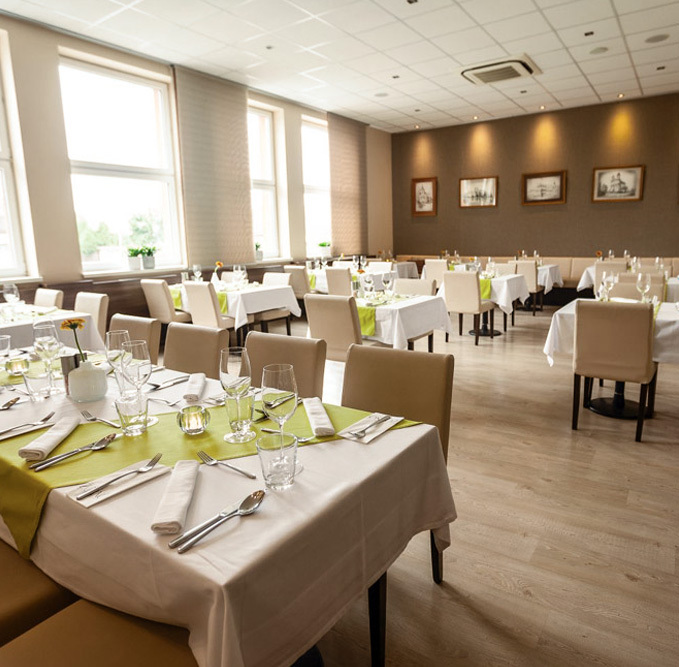 The ZORNO restaurant is located in the very center of Lozorno, 20 km from Bratislava. The restaurant is furnished in a modern and elegant style and divided into a restaurant and café area. 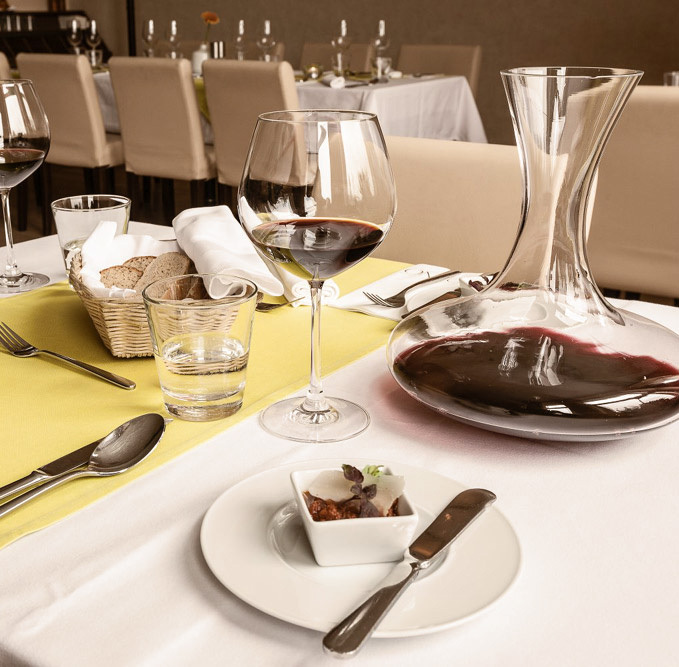 You will find a large variety of food and beverages, including a wine list offering high quality Slovak and international wines. 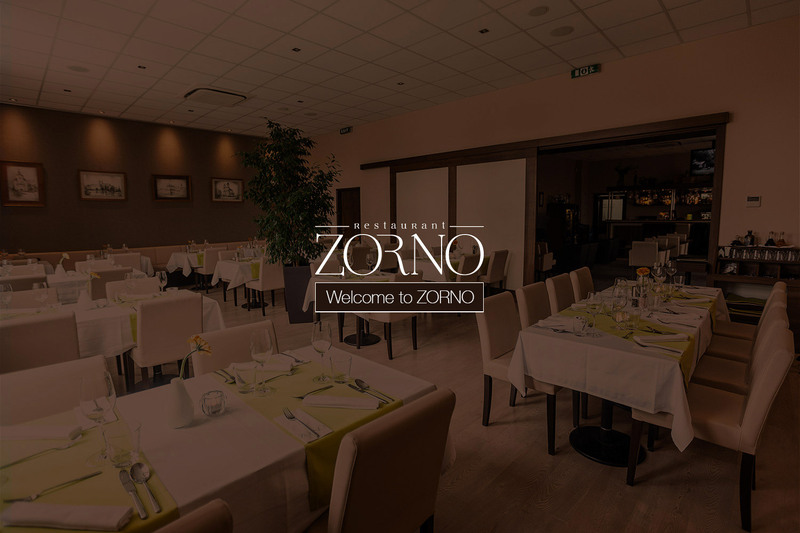 The restaurant reflects the taste of Italian cuisine and creates an impression of harmony, as the character of Zorno creates traditional values. Our restaurant is perfect for a get-together with friends or meetings with business partners. The total seating capacity of the restaurant is 80 seats. The summer terrace offers a capacity of 32 seats and a large hall with a capacity of up to 140 seats is available for organizing bigger social events, it includes a stage with sound and light equipment. 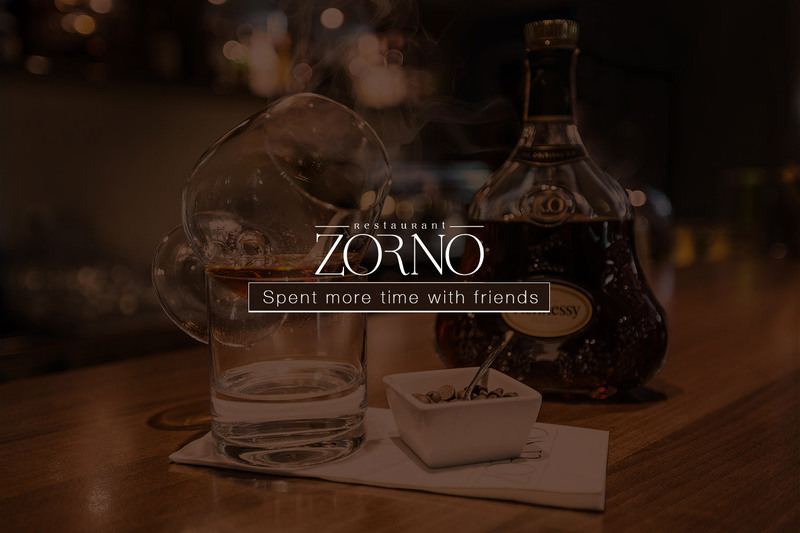 I joined the ZORNO restaurant to strengthen the local gastronomy and at the same time to provide people with modern culinary experiences. I continuously try to invent new food and meals so that our guests leave with an unforgettable experience. Goût de France/Good France 2019. Stay up to date, simply sign up for our newsletter.